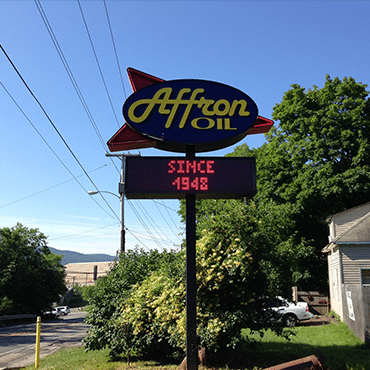 Welcome to the home of Affron Fuel Oil Inc., your premier provider of both Residential & Commercial heating oil throughout the Hudson Valley for over 70 years. 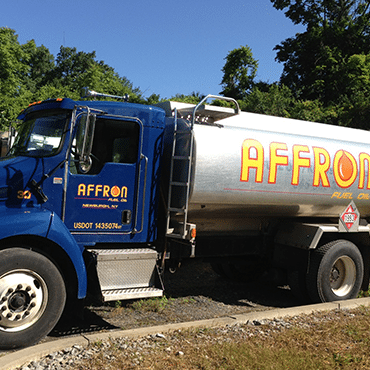 In addition to our full line of professional heating oil provisions, our talented service staff also provides maintenance and repair for residential and commercial heating units and air conditioning systems. Additionally, our used oil recycling terminal provides a recycled-on-specification used oil, perfect for use in lieu of more expensive #4 and #6 oils for Industrial Clients. Standard Contract, Premium Contract, 24 Hour Emergency Service (we have a team on call around the clock that takes care of any emergency). 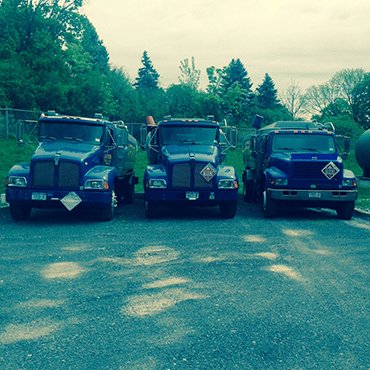 We offer Automatic Delivery, Budget Plans, Price Caps, Burner/Boiler Maintenance and Service. We also maintain and service AC Units. As a company we offer you services that are of the highest standard and at extremely competitive rates. For all new Customers, the price cap fee (a $ 195.00 value) will be waived for the first year. The cap price for the period of October 1, 2018- April 1, 2019 will be $3.099. We are offering all new customers a FREE Price Cap OR a Standard Service Contract for the first year. Your Choice! We are fully aware that you are already making use of home heating services provided by another organization and may not be currently looking for a change, but we would appreciate the opportunity to provide you with “Worry Free Warmth” this upcoming season. We would like to thank you for taking the time to look at our web-site and consider our services. Please feel free to contact us to utilize any of the services that our company provides or have any questions concerning our services. Qualified New Customers will receive a one year free price cap contract valued at $195 dollars. There are no long-term contracts to sign or exit fees for our programs!